Greenford Lutheran has an active women's group. Its core group regularly meets once a month for lunch to enjoy bible study and fellowship. But throughout the year it expands its ministries to include many more women. Some of those activities include a marvelous Madrigal Dinner for women in December. Throughout the year monies raised from their fundraisers helps to support our outreach ministries (see the mission section of our website) as well as provide lunches/dinners for grieving families following funerals held at the church. In 2016 the Women's Chicken Pot Pie Dinner raised over $2,000 which allowed the group to donate $200 to Oesterlen Youth Services, $150 to Camp Frederick and provide free of charge four funeral luncheons that fed over 250 people. Most recently the women's group enjoyed a "Make and Take" fellowship event. On Sat. Sept 22 over a dozen women gathered in our fellowship hall to make handmade birthday cards. Under the tutelage of Barabara Sloan and Debbie Knauff the women crafted cards based on a basic pattern. They were all very proud of their finished product and can't wait to surprise someone with these specially crafted birthday wishes. 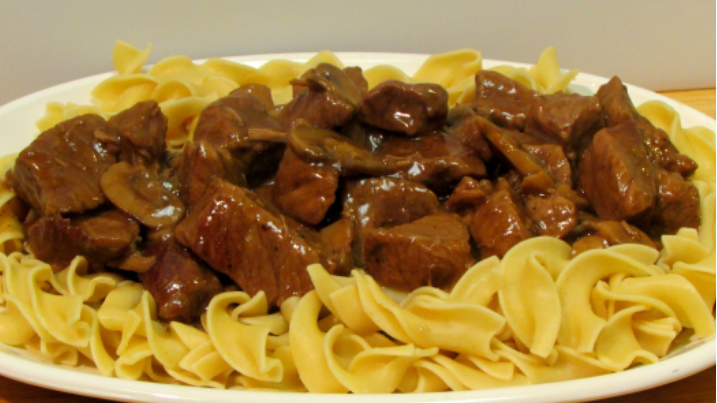 Next up is the women's Beef Tip and Noodle fundraising dinner on Sat. Oct 20. The time will be from 4:00 to 6:30 or until sold out. It will be drive through along with inside seating. We will need volunteers to work the dinner as well as folks willing to make donations toward the cause. Sign up sheets for donations and volunteers are in the fellowship hall. Oesterlen began as an orphanage in 1903. Since the mid-1950’s Oesterlen has been a mental health treatment center for emotionally, behaviorally, and psychologically troubled children and youth. Today Oesterlen offers a full range of services, including residential and outclient community services programs.